What distinguishes Audiology by Accent from other practices? Ryan Baker is an Audiologist at Audiology by Accent in Gainesville, Florida. In May of 2012, Audiology by Accent unbundled services and hearing instruments. 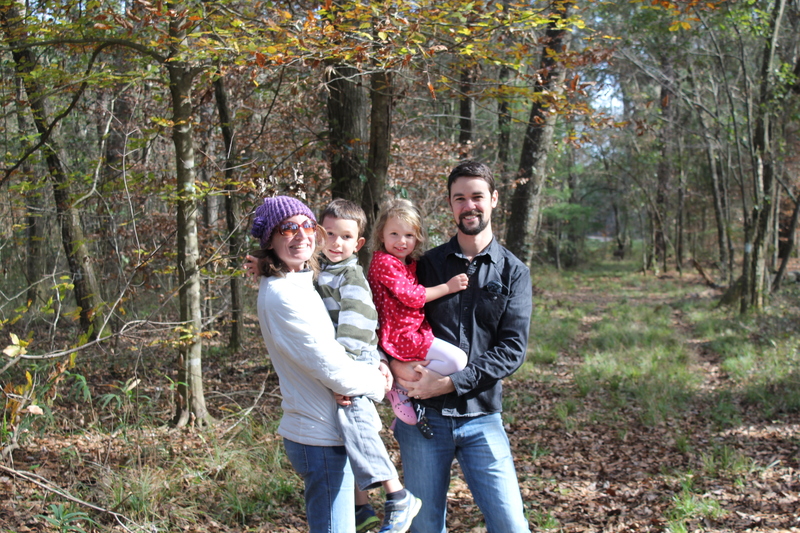 Ryan with his wife, Katharine, and two children: Evan and Lila. Baker says that the practice also stands out among referring physicians due to their lower prices and a fitting process that ensures aural rehabilitation, outcome measures and real ear verification. Heavy Petty playing at the downtown Plaza in Gainesville, FL. Baker has a home recording studio and has played piano and organ in several bands over the past 7 years. 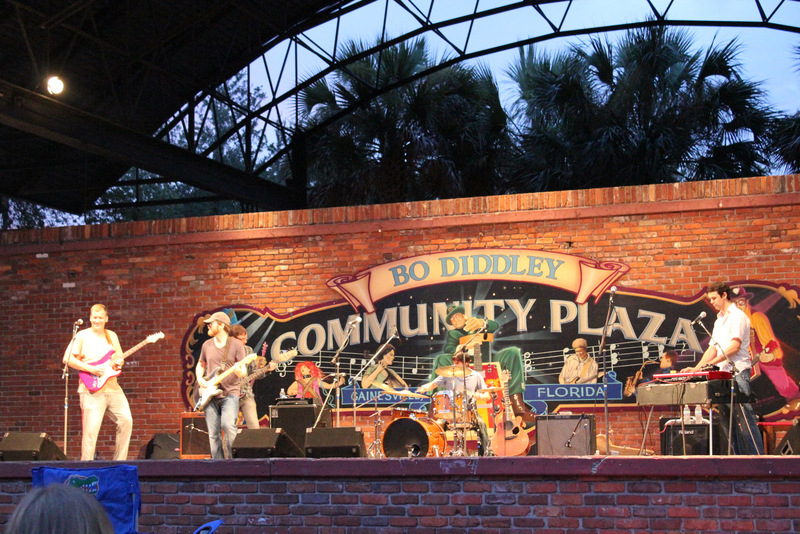 One of his favorites is Heavy Petty, a Tom Petty tribute band, which is appropriate since Tom Petty is from Gainesville. Baker took a break from Heavy Petty last year to record an album with some other musicians in a band called Discount Hi-Fi. His album “The Letter” was finished last summer and is a throwback to the Beach Boys and other harmony based rock and roll.